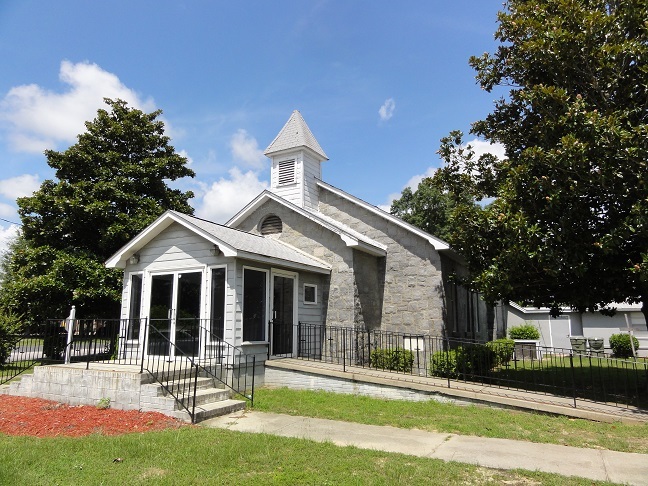 Bethel Baptist was founded by black members of Sandy Level Baptist Church in 1884. Slaves attended Sandy Level, but departed when they wanted to organize their own church. The first meeting took place at a brush arbor. In 1892, the members built a frame sanctuary. For a number of years, Bethel School supplied the educational needs of blacks during the years of segregation. A new sanctuary was built in 2003.